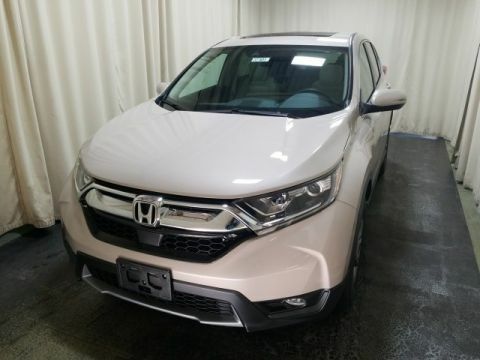 What are the 2017 Honda CR-V Interior Features? Every Goshen driver wants to experience a vehicle that provides all the conveniences and amenities that truly make a model stand out. 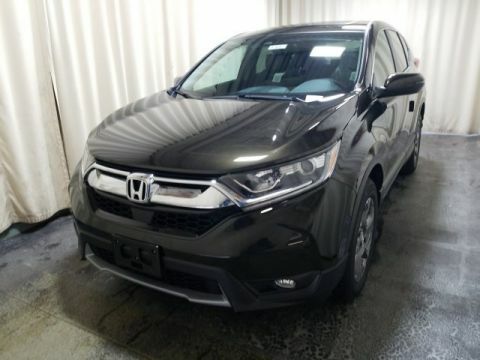 When you opt for the 2017 Honda CR-V, you’ll find a cabin that completely surrounds you in the sophisticated finishes and high-end luxury technology that you’ve always wanted in an SUV. 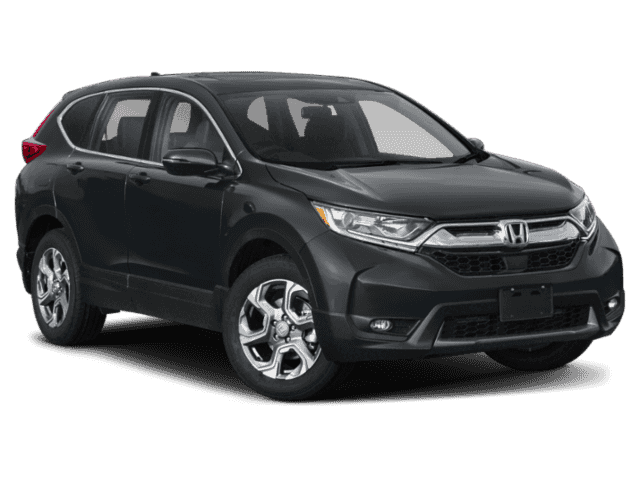 Read below to find out more about the 2017 Honda CR-V interior features and Honda technology, and how they can improve the way you drive through Monticello. 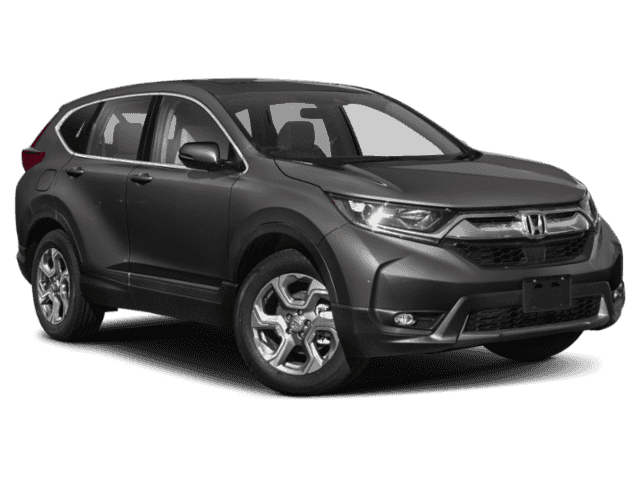 Monroe and Monticello drivers always choose the best of the best, and the 2017 Honda CR-V interior is the best. With convenient features like the push button start to added luxury finishes like leather trim, you’ll have a vehicle you want to drive. 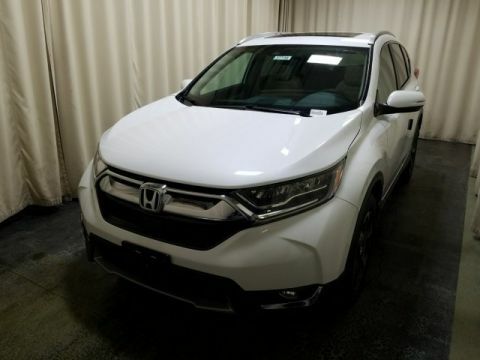 Visit Middletown Honda at 520 Rte 211 E in Middletown, NY to see our inventory, or contact us at (855) 473-3050 to explore our vehicle specials.